UPDATE: Download the results here. UPDATE – You can download the result here. 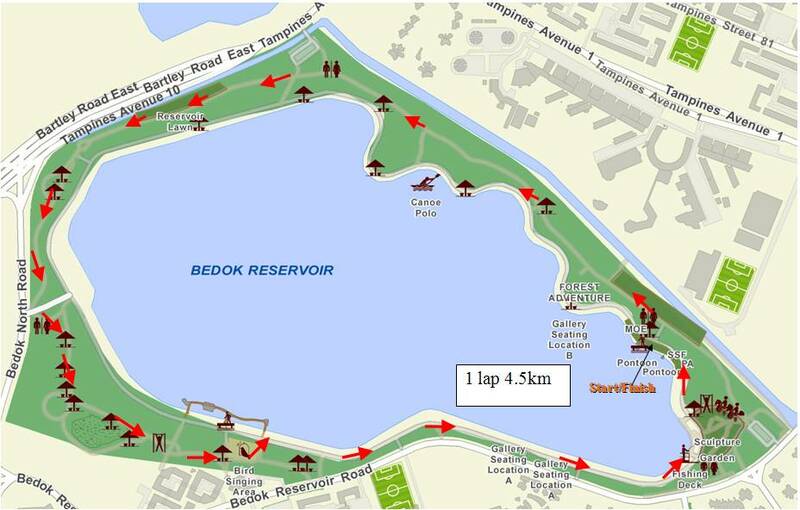 This is the 4.5km route. There’s other route map in the entry form below. Entry Form: Download here (ZIP format) (Start list added). 24 Jan 2016 - Full results uploaded. 23 Jan 2016 - Day 1 results uploaded. 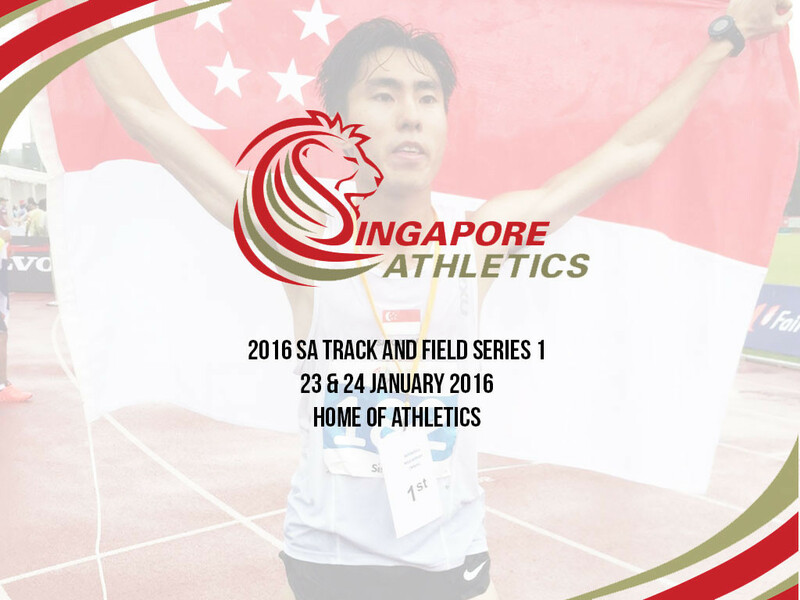 22 Jan 2016 - Start list, Schedule and Competition Format reuploaded. 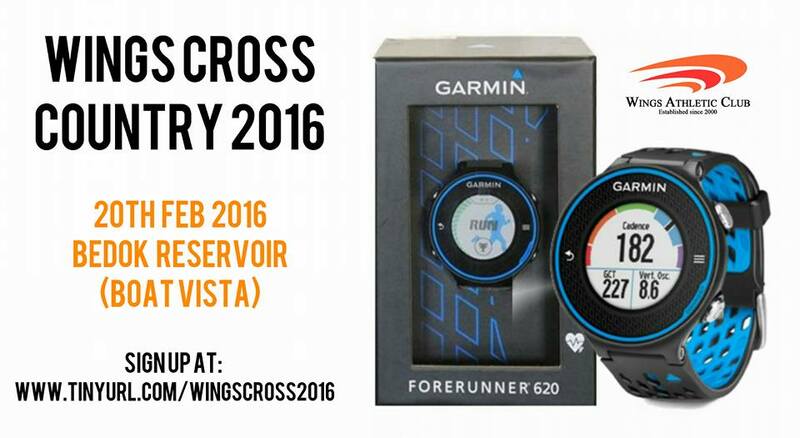 22 Jan 2016 - Start list uploaded. 31st Dec 2015 - Page posted. 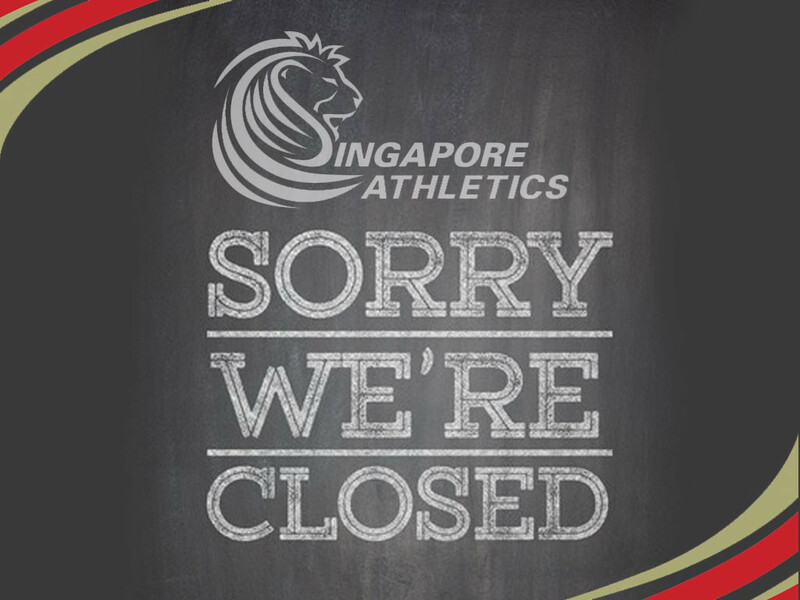 Registration is closed as of 15 Jan 2016. 22 Feb 2016 - Results posted. 17 Feb 2016 - Send off for the team. 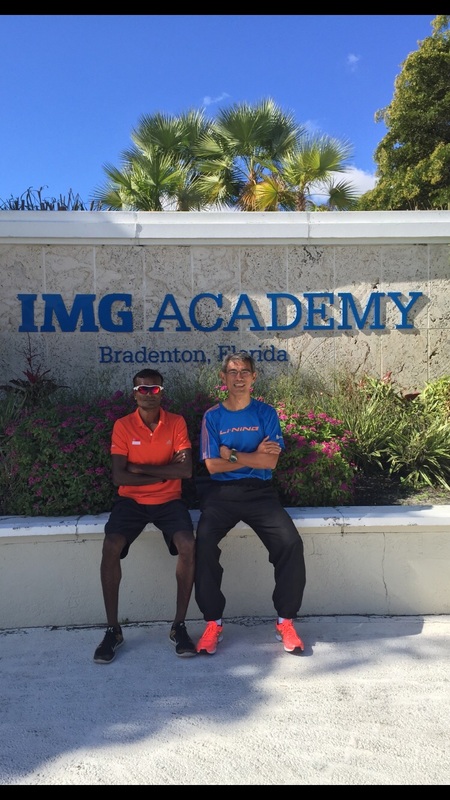 1 Feb 2016 - Trial results posted. 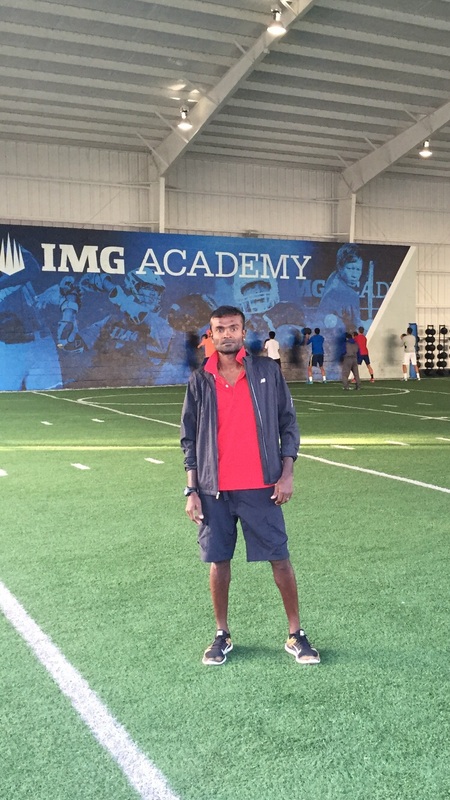 26 Jan 2016 - Final selection trial posted. 5 Jan 2016 - Info on first selection trial. 15 Dec 2015 - Page posted. 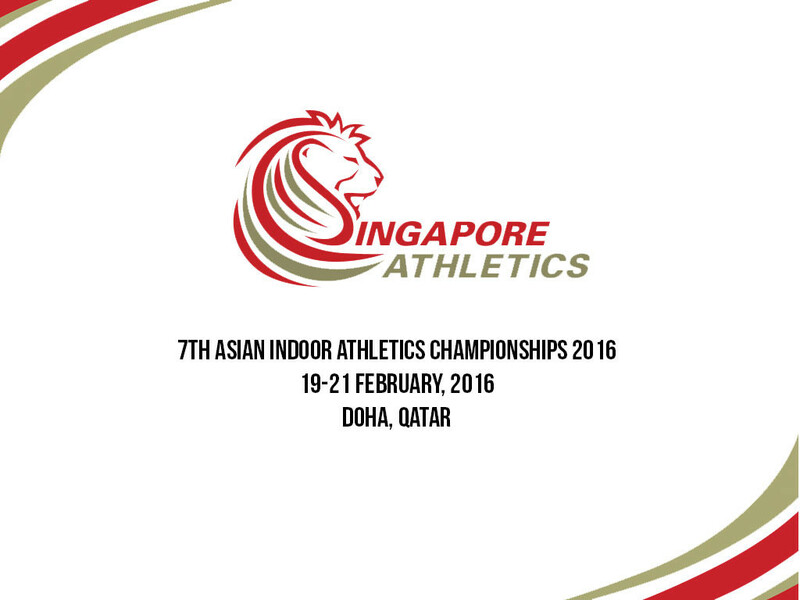 Singapore Athletics will be using the 6th placing results (or last placing for events with less than 6 competitors in the Finals) of the last edition of Asian Indoor Championships in 2014 as the qualifying mark for the upcoming Asian Indoor in Feb 2016. Hand-timed performances will not be accepted. If there are more than 2 qualifiers for an event, only the top 2 will be selected. Only Singapore citizen can be nominated for AIC. 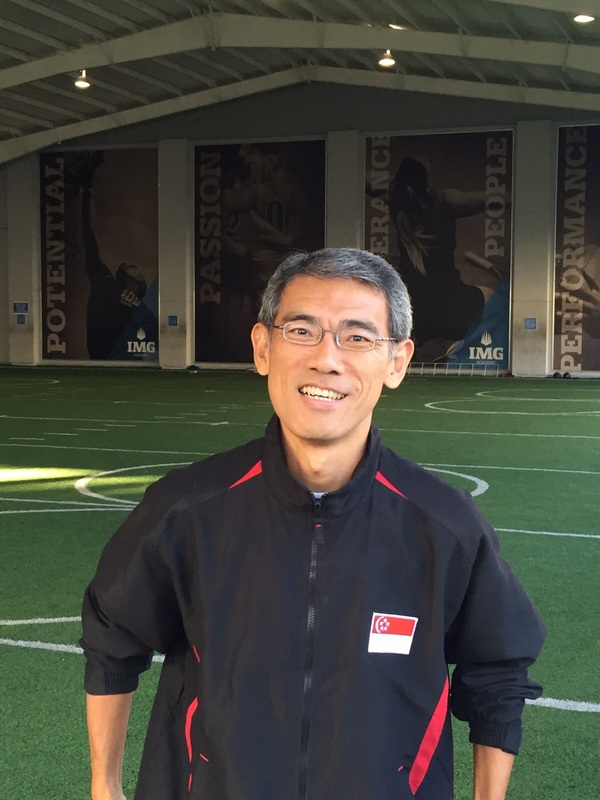 Singapore Athletics reserves the right to drop any athlete if the athlete is deemed medically unfit. 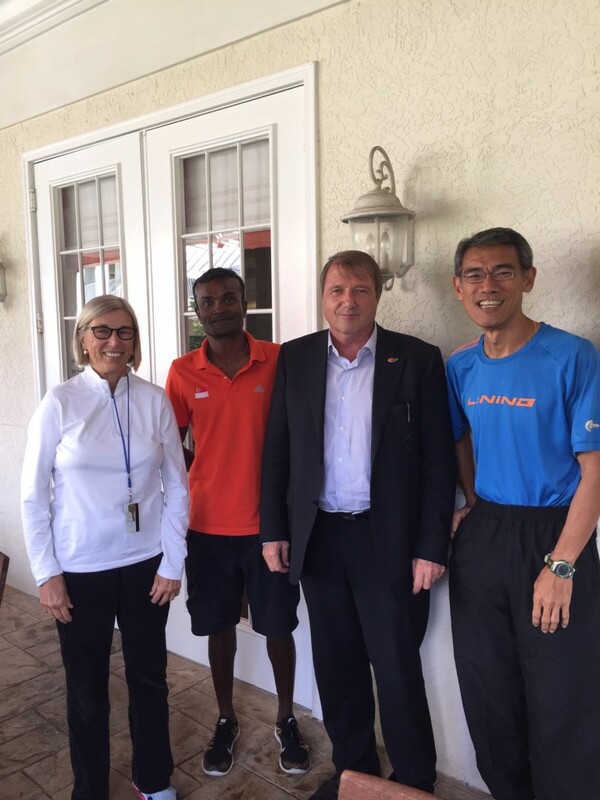 For both 4x400m relay Men and Women events, the relay team will have to meet the 3rd placing mark of the 2014 Asian Indoor Athletics Championships. 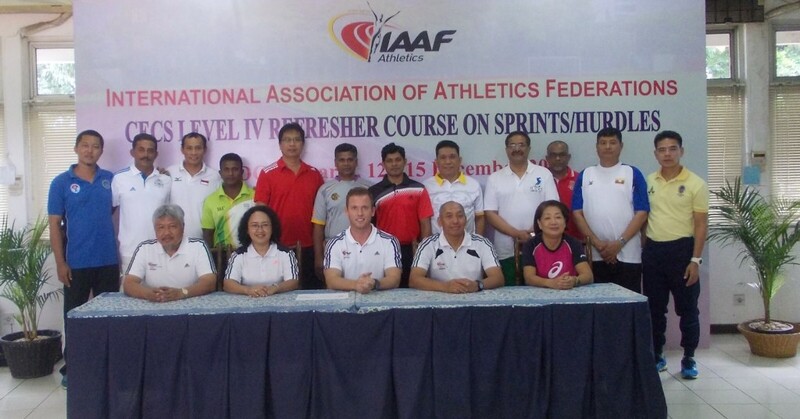 On 9th January 2015 during IVP, we will include time trials for 60m and 60mH at the end of the session. This inclusion of events is not part of the IVP competition. Schedule will be announced at a later date. Training and Selection Committee will decide after 25 Jan 2016 whether to hold one final selection trial on 30 Jan 2016 for 60m, 60m Hurdles, High Jump, Long Jump, Pole Vault, 400m, 800m. 20 Mar 2016 - Results posted. 2 Feb 2016 - Trial results. 22 Jan 2016 - Trial info posted. 11 Dec 2015 - Page created. 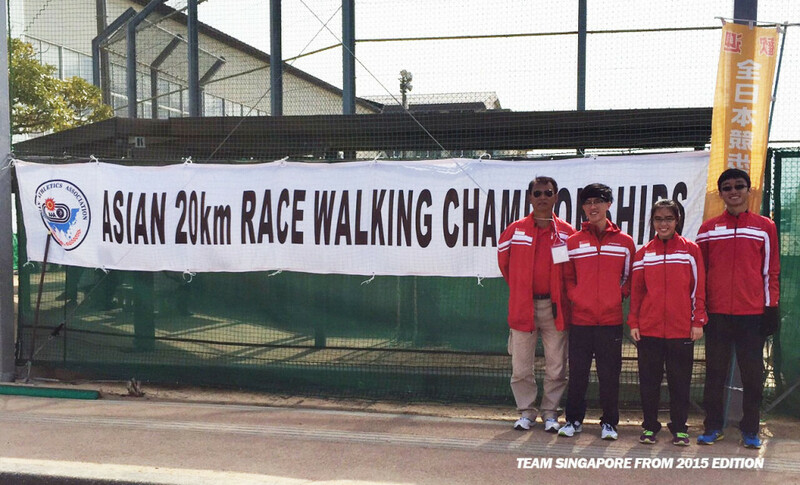 The 20km Race Walk Selection Trial for Asian Racewalking Championships (Nomi, Japan) will be held on 30th January 2016. More details will be updated at a later date. 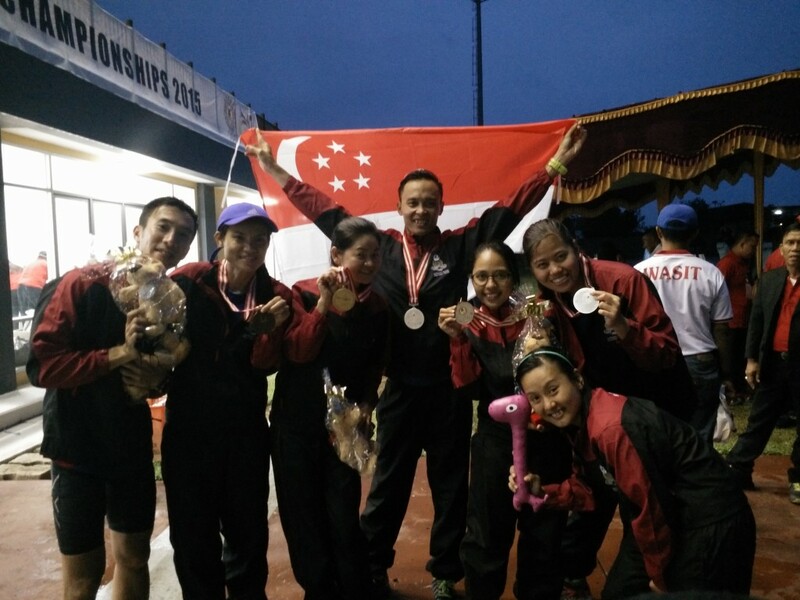 c) Only 1 Male & 1 Female walker shall be in the final Team to Asian Race Walking Championships. e) Any athlete who is disqualified (Breaching the walking rules) during the trial shall not be selected.